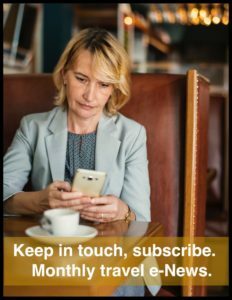 This post is more than one year old and could contain outdated information. 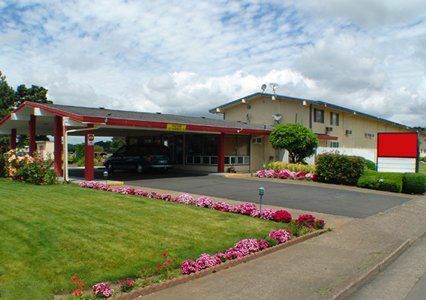 The pet-friendly Rodeway Inn hotel in Albany, OR is located off of Interstate 5, nearby the Linn County Fair & Expo Center. Amenities include free continental breakfast and free WiFi.